Kildare Village, who are just 163 fans away from a milestone 20,000, today announced that they will be giving away a treat for all of their loyal followers when they hit the 20k mark. When their Facebook Page reaches 20,000 likes, Kildare Village will offer fans the opportunity to receive an additional 10% off the already reduced prices in over sixty boutiques. Simply like Kildare Village on Facebook and make sure to keep checking in for your chance to receive extra discounts. 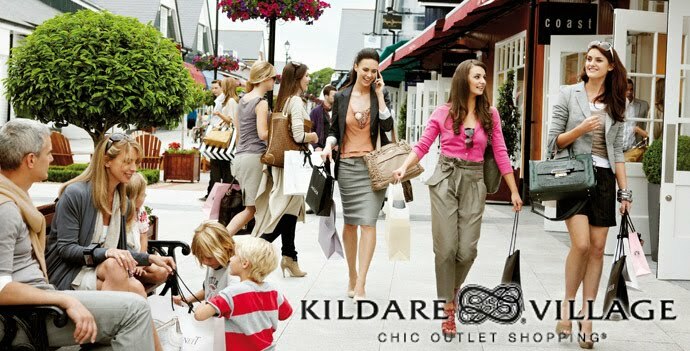 Kildare Village is open seven days a week and has late night shopping on Thursday, Friday and Saturday until 7pm. For details of opening hours and more information just visit www.KildareVillage.com.